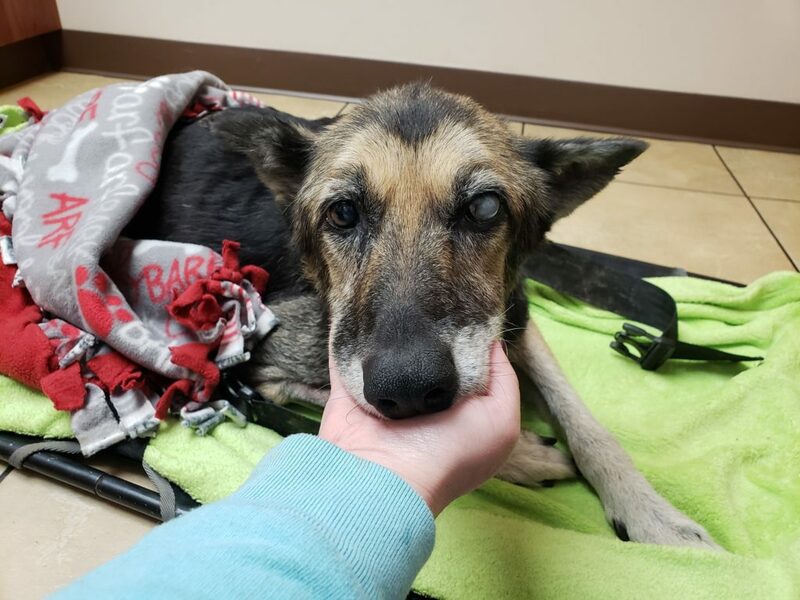 Goodbye, Sheeba – A Reason to Believe Animal Rescue, Inc.
Our hearts are broken, but we are forever grateful to Shane and Shanna Snyder for showing Sheeba how great life can be with loving people. Hospice fosters are just the most amazingly wonderful kind of foster family. Previous Post Magnificent’s Freedom Ride! Next Post Sheeba outgrew her body today. Thank you all for sharing Sheeba’s journey with us. Thank you for all the love and kindness you showered on this gentle one . God has gained a most beautiful Angel today. GOD’S SPEED TO YOU SHEEBA AND HEALING PRAYERS TO EVERYONE THAT YOU HAVE TOUCHED.